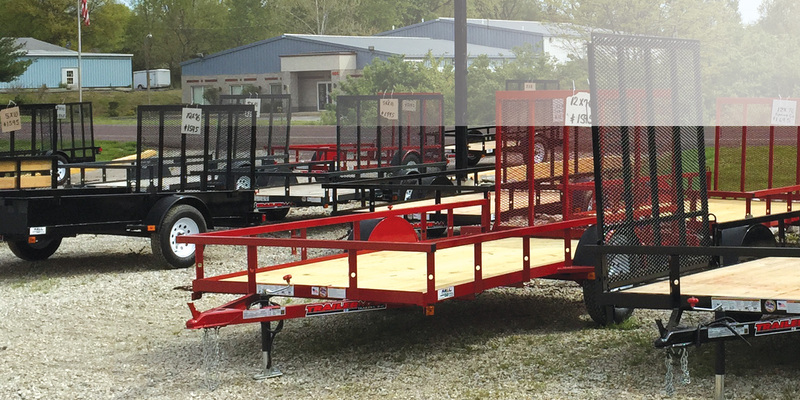 If you don’t want to expose your items to the elements as you transport them, a cargo trailer is the right choice for you. 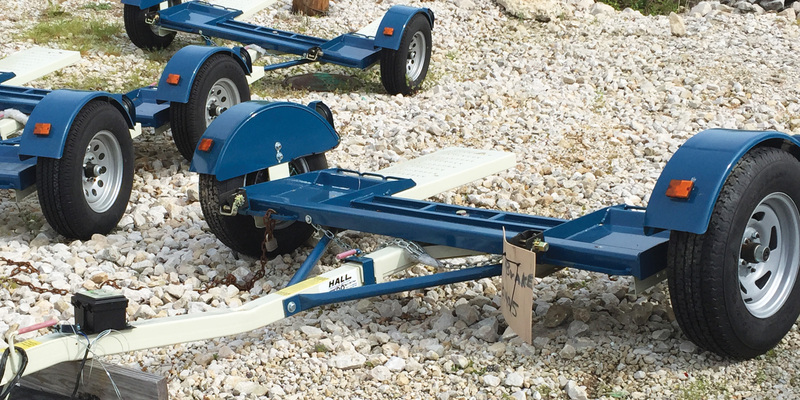 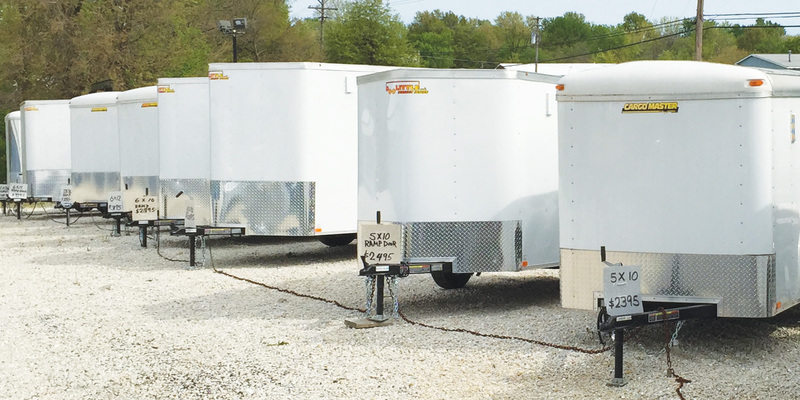 Cargo trailers are a great option for protecting the items that you haul. 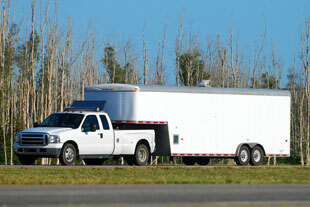 Do you often haul cars or heavy equipment? 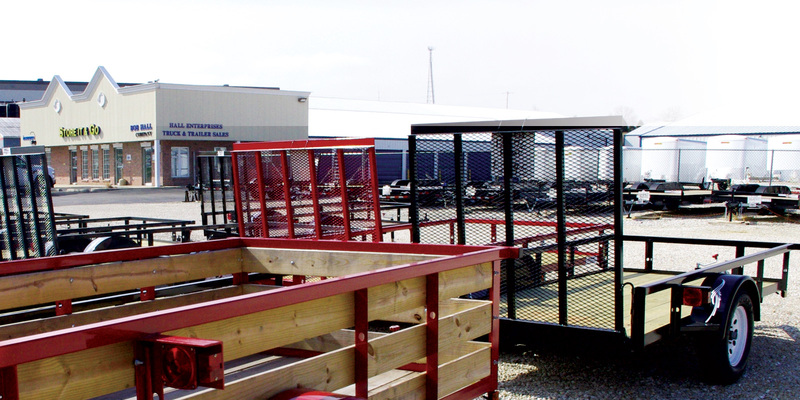 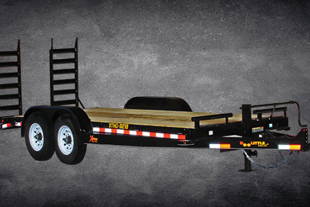 Get an equipment trailer from our friendly team of professionals. 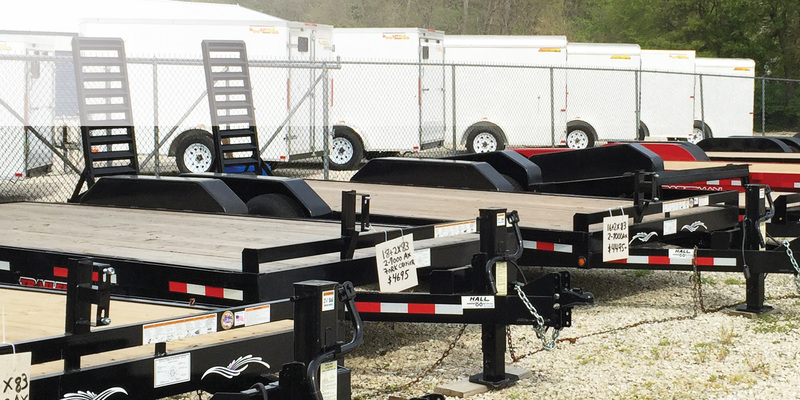 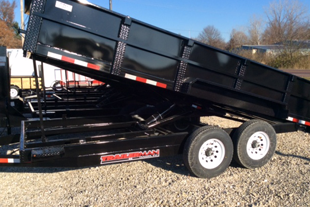 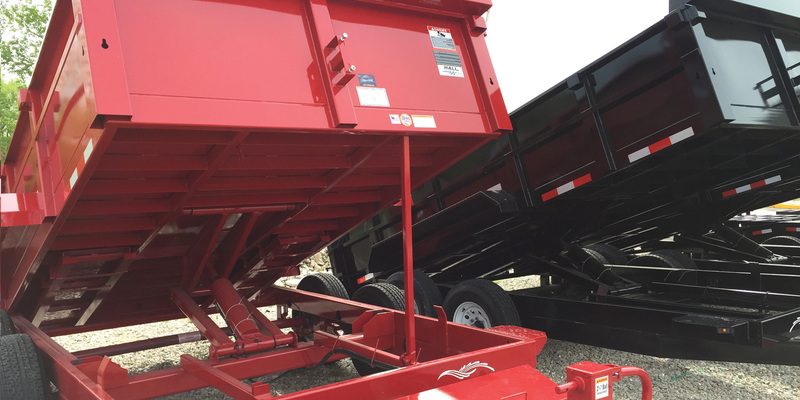 Manufacturers’ warranties are available on all the trailers we sell.